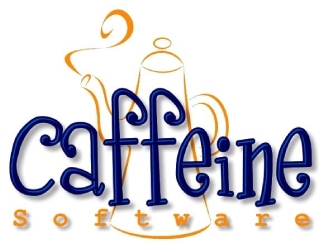 While no longer developing software, Caffeine Software made some great software. Top among them is TIFFany, an image processor/editor, which is a must have application for anyone who wishes to do advanced work with images in NEXTSTEP and OPENSTEP. TIFFany 3 is still available for Mac OS X (licenses for either the Basic or Professional version can still be purchased from the Stone Design online store here). TIFFany II is available for NEXTSTEP and OPENSTEP users here on this page. I would like to thank Stan Jirman for giving me permission to provide the license string, application and documentation for version 2.404. It is a tremendous gift to all of us who are still active users of NEXTSTEP and OPENSTEP. There is a version of TIFFany 3 for OPENSTEP 4.2, but licensing for this version is not readily available. Still, if you would like to try it out you can download and install it. Designed to be a helper application for TIFFany 3, it actually does a very good job standing on it’s own. The user interface in PixelNhance is far superior to just about any other application with it’s abilities (on any platform).